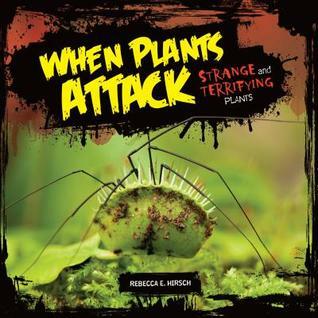 This month my new book on the creepiest, scariest plants in the world, When Plants Attack, was published. To celebrate, I'm giving away 10 signed hardback copies on Goodreads. I hope you'll enter! To share my love of all plants—the creepy and the not-so-creepy—the giveaway starts today, March 28, also known as Weed Appreciation Day. It runs through April 26, aka Arbor Day. Feel free to add When Plants Attack to your "to-read" shelf on Goodreads.